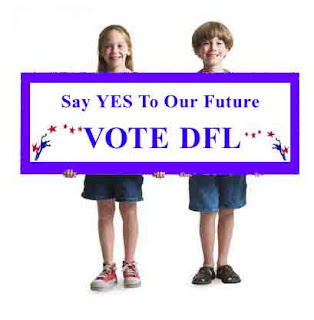 I always thought Franken was a smart, hard-working guy, but with a lot of money in the bank, a grassroots movement behind him, an unpopular incumbent, polls trending in his direction, lots of experience in the public eye, and an outsider, progressive attitude that should play well in 2008, he can really win this thing. If he does, it might end up being the best example of a progressive movement electoral victory, ever. At least right now, I intend to help him pull off that remarkable feat. 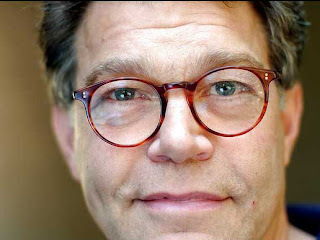 Al Franken for Senate!.